MDH masala, is a popular spices brand in India. It is one of the most successful spices brand not only in India, today but has gained popularity world wide as well. 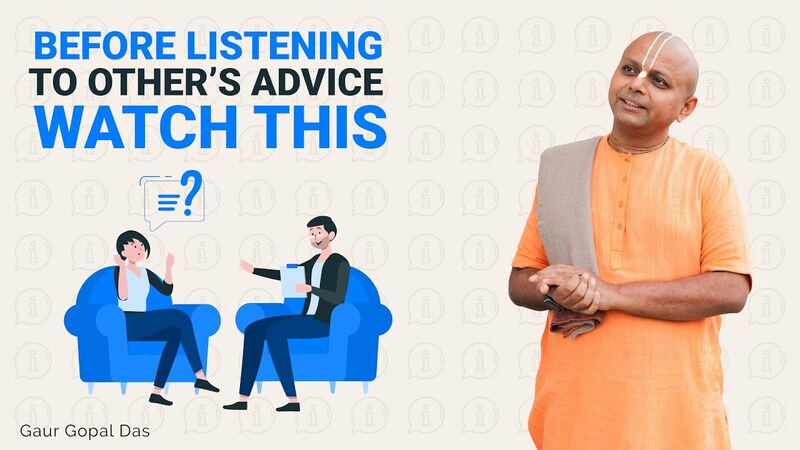 There are various MDH commercials in which one can spot an old man; he is none other than the CEO of the MDH masala. 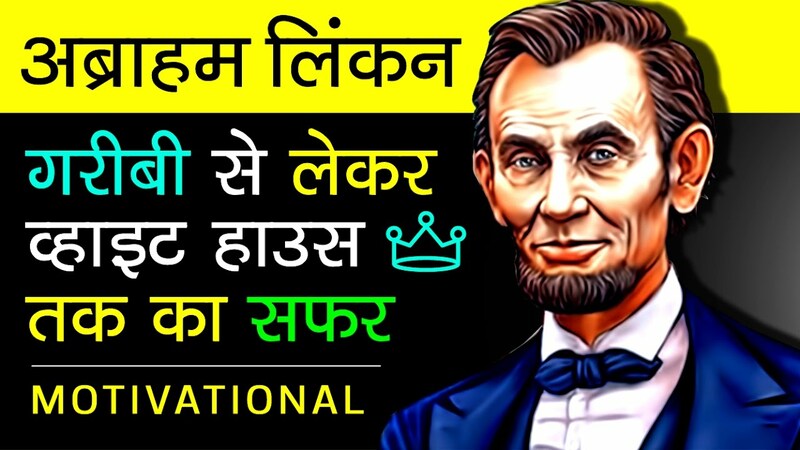 The man is Dharam Pal Gulati, who is not only the world's oldest CEO but also holds a name in the famous Guiness Book of World Records, for the same. MDH spices are popular world wide now a days, how ever as they say, that a giant journey begins from one small step, so the whole MDH company was never established in a day, it involved years of struggle and hard work. 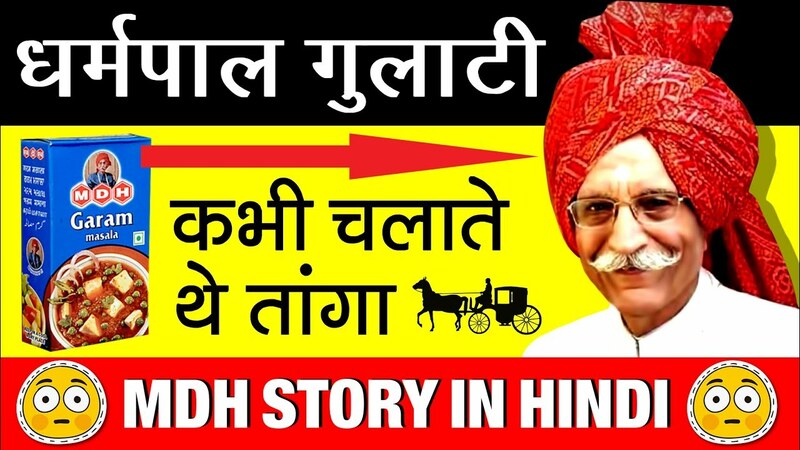 The real life story of MDH and Mahashay Dharam Pal Gulati, its CEO inspiring as well. Mahashay Dharampal Gulati was born in 1923 in Sialkot, which is presently a part of Pakistan, his life was never easy and he had to face constant struggles but he never gave up and stood up front with all the hard ships in determination. 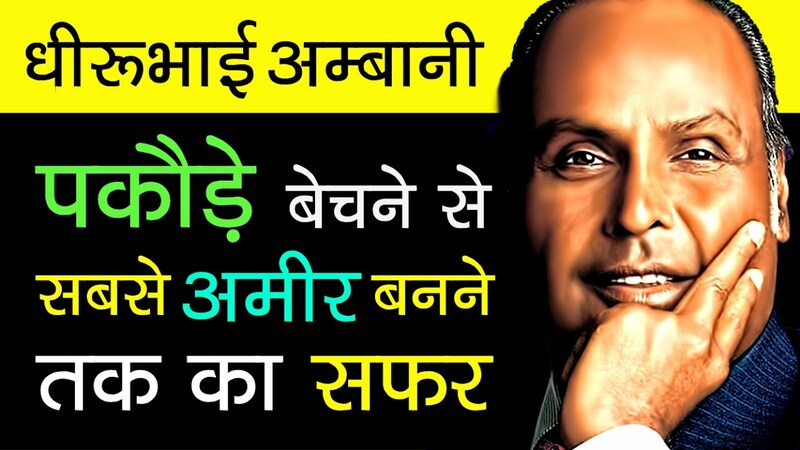 So, in this video we present you the story of Mahashay Dharampal Gulati, how he rose from rags to riches and how he managed to get to the place he holds today.